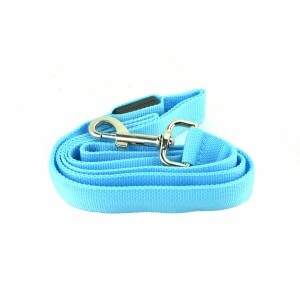 Every dog owner wants to keep their fuzzy buddies safe, especially at night. 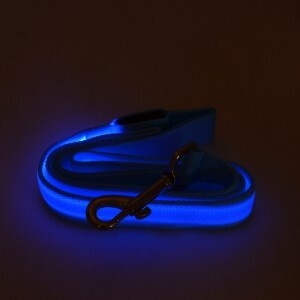 Chiefmax LED lighted dog accessories keep them visible at all times. Don't worry-- motorists will see them before it's too late. The water-resistant design will withstand even the harshest conditions, and it looks really cool too! Maybe you want to chat with the cute guy or gal at the dog park but can't think of an icebreaker? Let the LED collar do it for you. 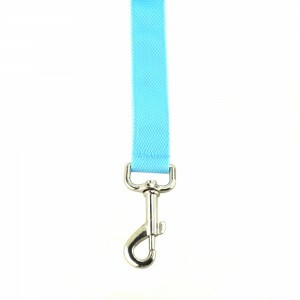 Your dog will be a superstar with such a swaggy piece of bling. You the man now, dog! 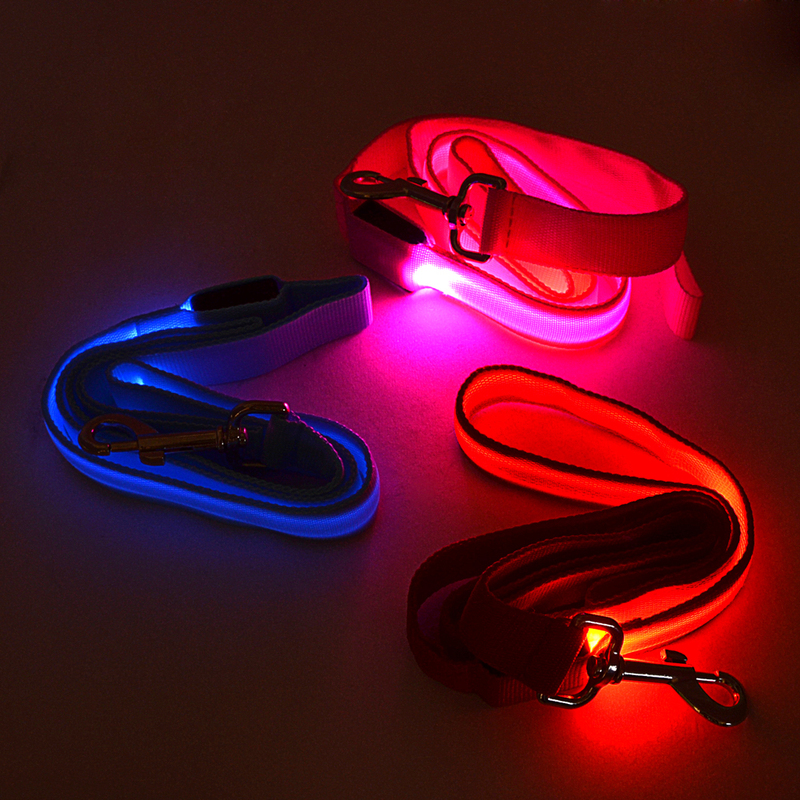 This LED Dog Leash is great! Walk your special little guy in safety! 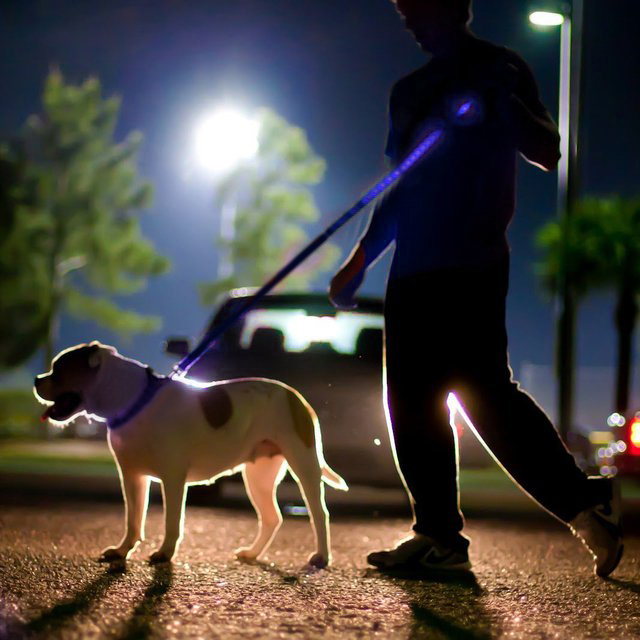 Walk Your Pet Safely and Be Seen! Battery Operated: uses two CR-2032 watch batteries (included). Another great product by Chiefmax!